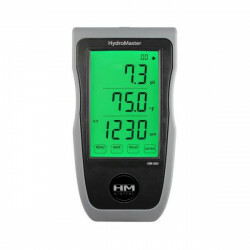 MEASURE The AIR There are 17 products. 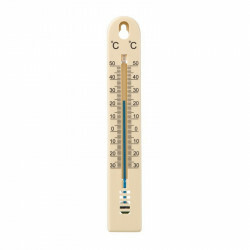 A plant is a living being who must eat, drink, breathe... And the air must be controlled. 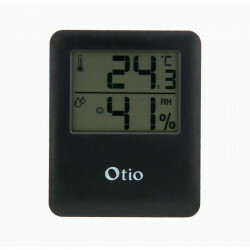 Its environment such as temperature, and humidity are factors to know, especially in indoor culture. 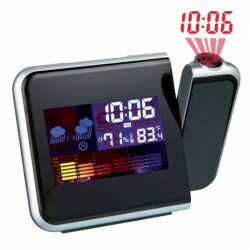 A growshop as Indoor Discount has to offer you instruments of control of the air : very economic ! 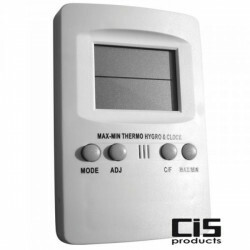 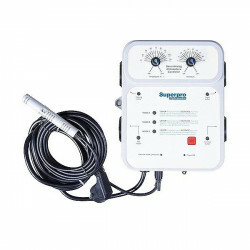 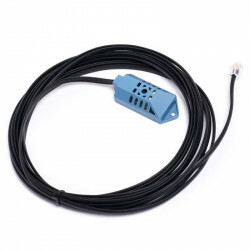 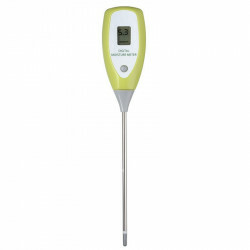 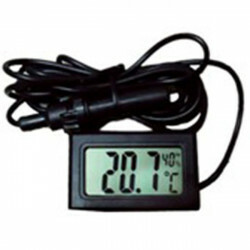 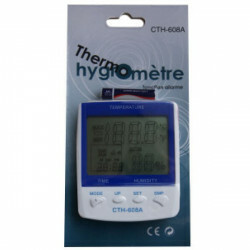 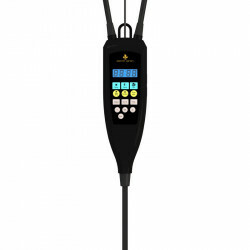 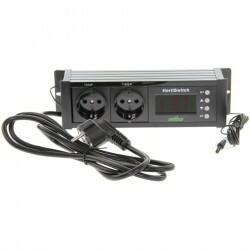 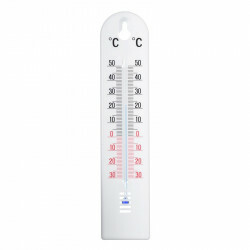 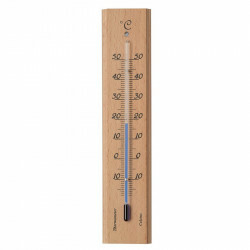 Instruments such as the thermo-hygrometers are therefore key elements in the hydroponic culture.